Come enjoy a hike to the summit of the most famous crater on earth. 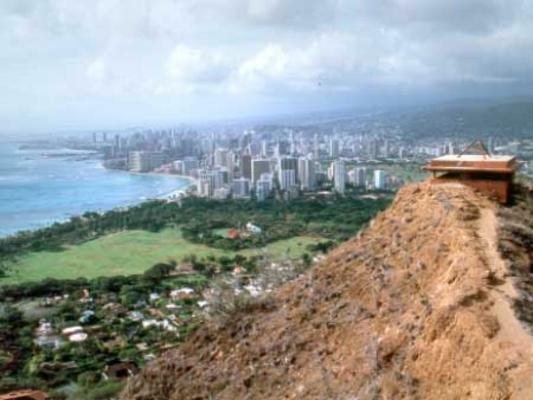 This famous landmark will capture your imagination and leave you astounded at the unparalleled views of Waikiki. 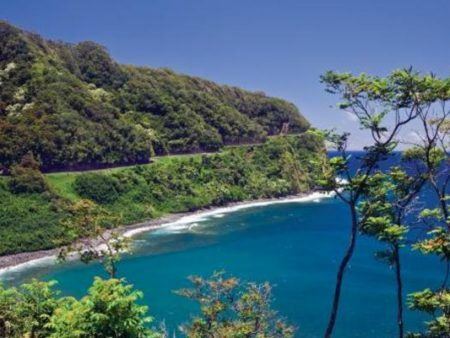 On this tour you will be informed on the crater’s geology, history and archeology. 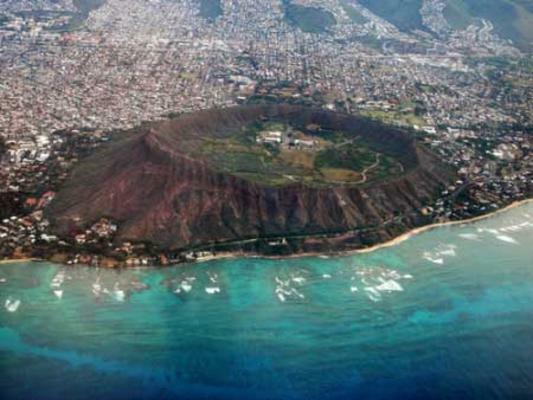 In reality, the Diamond Head Crater contains no diamonds at all and was named by a sailor in the 19th century who mistook some calcite crystals for diamonds. Even without diamonds this venture will leave you amazed and you will be left with lifelong memories. Children under the age of 5 years old are unable to participate in this tour. 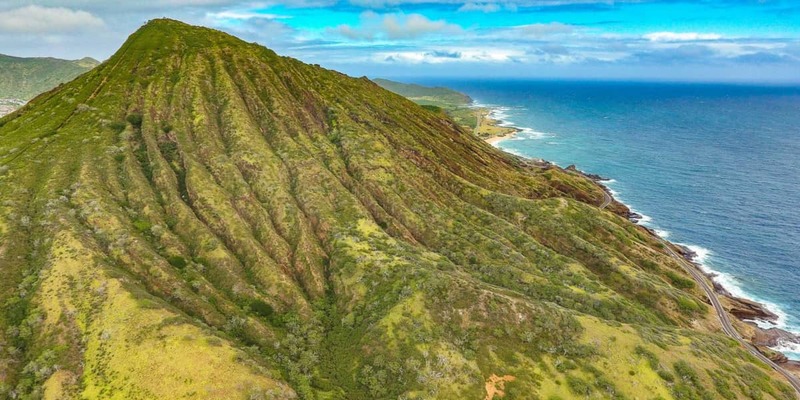 Come enjoy a hike to the summit of the most famous crater on earth. 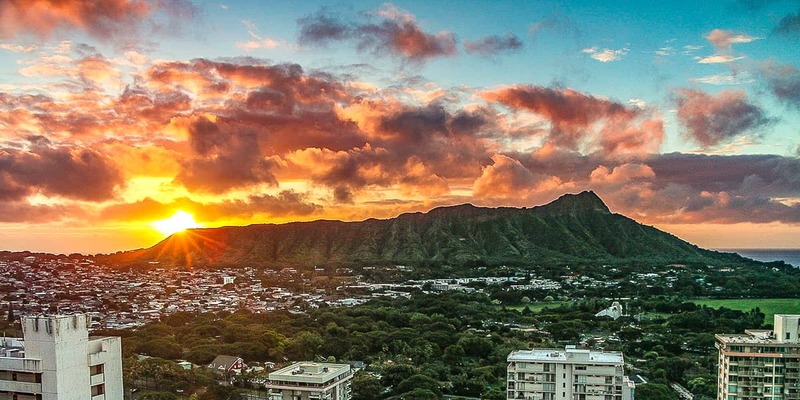 This famous landmark will capture your imagination and leave you astounded at the unparalleled views of Waikiki. 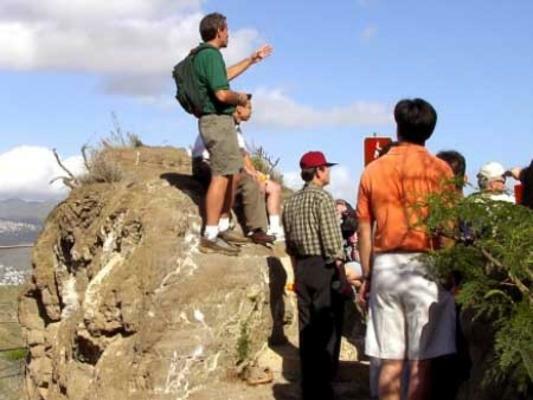 On this tour you will be informed on the crater’s geology, history and archeology. 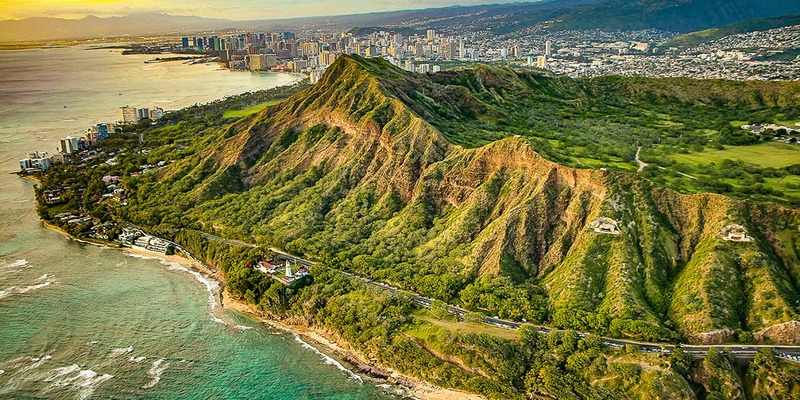 In reality, the Diamond Head Crater contains no diamonds at all and was named by a sailor in the 19th century who mistook some calcite crystals for diamonds. 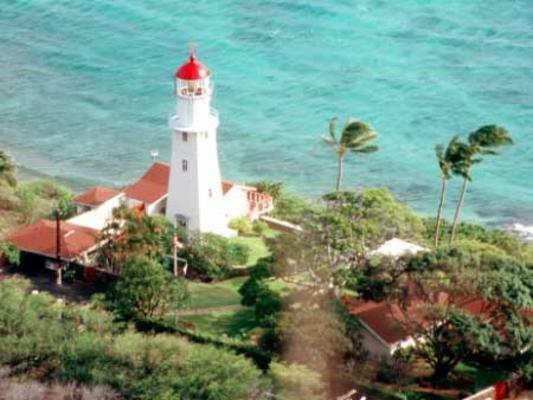 Even without diamonds this venture will leave you amazed and you will be left with lifelong memories. 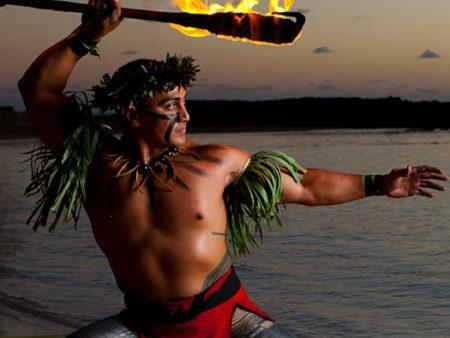 The luau is technically the top of young taro plants prepared with coconut cream, chicken, or octopus. Served at celebrations in Hawaii since the 1800’s, this dish came to symbolize all Hawaiian festivities, once called ‘ahaainas’ meaning feasting. 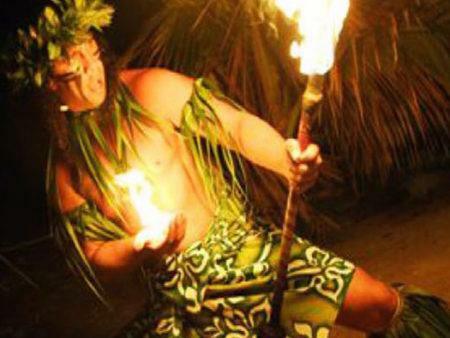 An evening at Paradise Cove gives you a glimpse into the Hawaiian culture and a night of first class entertainment that is unmatched anywhere on the island. 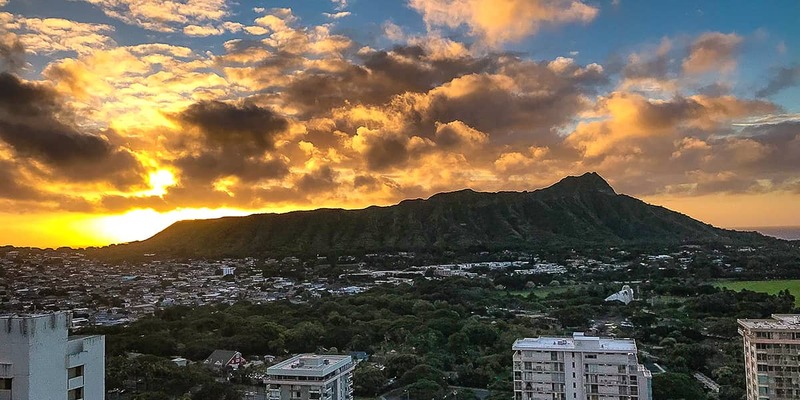 On the picturesque coastline of Waianae, about an hour’s drive out of Waikiki, Paradise Cove offers you a view of the amazing sunset as you stroll through a traditional Hawaiian village.